“Kigurumi” comes from a combination of two Japanese words: kiru(“to wear”) and nuigurumi (“stuffed toy”). 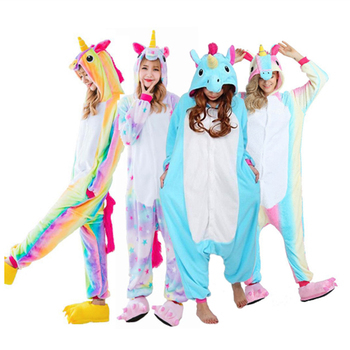 Traditionally, the word kigurumi referred specifically to the performers wearing the costume, however, the word kigurumi has since grown to include the costumes themselves. 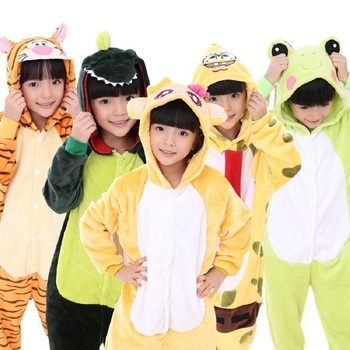 In Japan, kigurumi onesies are worn as a way to break the traditional dress habits….